Have you ever noticed what makes your favorite company logo stand out? Or why that person’s Facebook Page or Instagram posts look so much better than yours? Most likely, whoever created that content either has training in or has a natural ability for color scheming. In color theory, color scheming is defined as “the choice of colors used in design for a range of media.” In other words, continuity in color in everything you create and post, and even print. 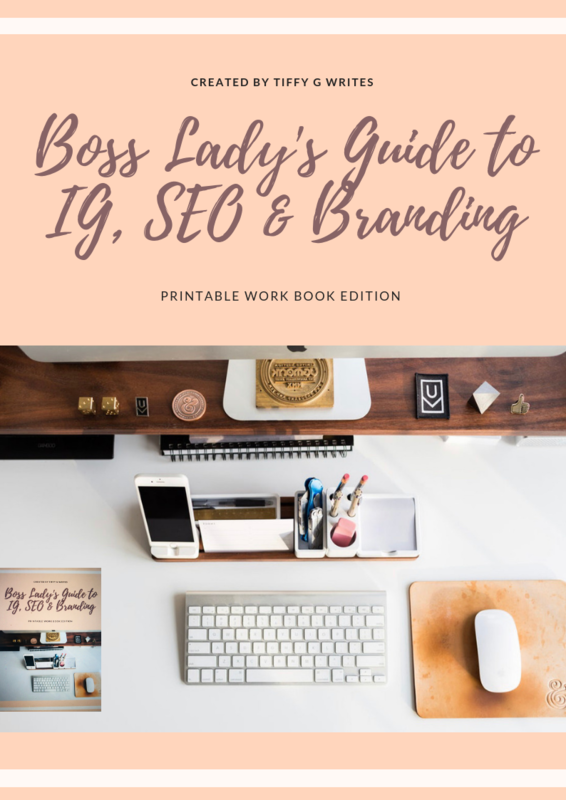 We all want to be able to create a beautiful website, or a stunning Instagram grid full of eye-popping images and content that make viewers want to stay in your feed or on your page as long as possible. Making these virtual places visually pleasing will go a long way to accomplish this. Below, I will discuss three ways in which to begin creating that kind of uniformity and elegance to your online presence that beautifully represents your personality, purpose, and intent that will make your viewers want to see more of what you have to offer! There are seven main different types of color schemes. I will list them below and give you an example of each. These are tints, tones, and shades of a single hue. 2. Complementary Colors: These are colors opposite each other on the color wheel. These are also known as ‘near neutral’ colors such as black, white, all greys, browns, tans, and pastels. Also known as ‘Dominance Harmony’ these are colors that are adjacent to each other on the color wheel, one being dominant. These are three colors that are equally spaced on the color wheel. Also known as ‘Double Complementary’, this color scheme uses four colors arranged into two complementary color pairs. In order for this scheme to work properly, it requires that one color be dominant or to subdue the others, otherwise, you risk the content looking unbalanced. This simply means having several colors. This option is not optimal for color continuity presence in social media. Now comes the fun part! It is time to choose which type of color scheme fits your personality, social media purposes, and demographics. For beginners, I recommend choosing a neutral brown, black, white, or grey and pair with another main (or pop) color just to get started and to look clean and pristine. Similar to this: This look is simple, elegant, modern, easy to replicate across all platforms, and catches the eye without looking gaudy or overdone. It also allows you a ton of room to choose the combination of the two colors that best suit you and the tone that you want to convey. For example, you might choose the above grey and coral scheme for a beauty blog or website. Or to convey peacefulness and trustworthiness, you might choose a light blue with a tan or cream hue for someone providing people with services of a more sensitive nature such as a medical clinic or psychologist. No matter which type of color scheme you choose, it should be the basis for all of your visual content on every platform that you use. Sometimes we can get overwhelmed with all the options of different color combinations we can choose. One way that you can help expedite the process of choosing a color scheme is to create a Pinterest branding/inspiration/vision board. You do this by selecting a variety of pins that reflect the ‘feel’ and ambiance that you are going for, gathering pins with many different kinds of textures and objects that look uniform, like they belong together. Here is one my good friend put together for her spring collection for her unique hand-dyed yarn company, Oh! Loops: See how everything looks uniform having similar lighting and filters? Creating a vision board on Pinterest is just a matter of combining pins that evoke in you the feeling and ambiance that you would like your visitors to experience upon visiting your site, page, or another online platform. Once you have chosen your color pallet and scheme, put together a Pinterest vision board, the next step toward establishing what kind of look you want for your virtual presence is creating an eye-popping logo. Your logo design should match your color scheme, pallet, and include a visual symbol that represents your business or organization and personality. It should be simple, clean, and clearly convey what it is you do. Here are a few examples below: If creating a logo feels a bit daunting to you I offer logo creation services at 360 Collaborations Virtual Assistant Services. You can find me on Facebook at here. Congratulations! You are well on your way to creating a virtual presence that people will instantly recognize, creating an online environment that is visually appealing and communicates to your demographic a sense of caring effort that will no doubt make them want to work with you, purchase your products, or choose your services first! Thanks for sharing, which of these is your favorite?